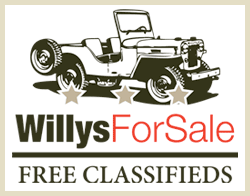 427: This 1946 Willys CJ-2A was stored in a barn for 38 yrs. 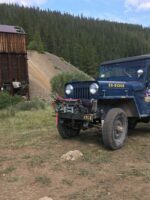 We gave it life. 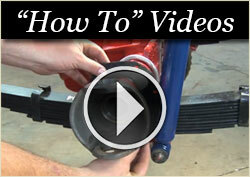 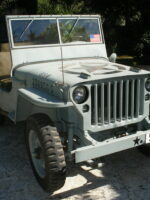 The Jeep runs and drives great and has been restored from the ground up. 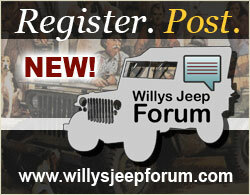 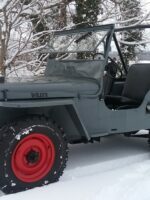 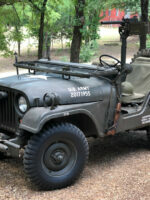 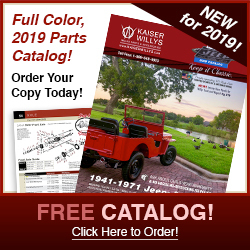 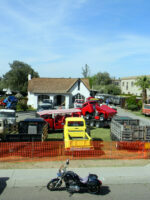 Kaiser Willys Jeep Blog Story – David Hilbert If you would like to share your Willys Jeep Story please send us a line. 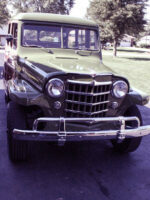 We ‘d love to meet your Jeep….